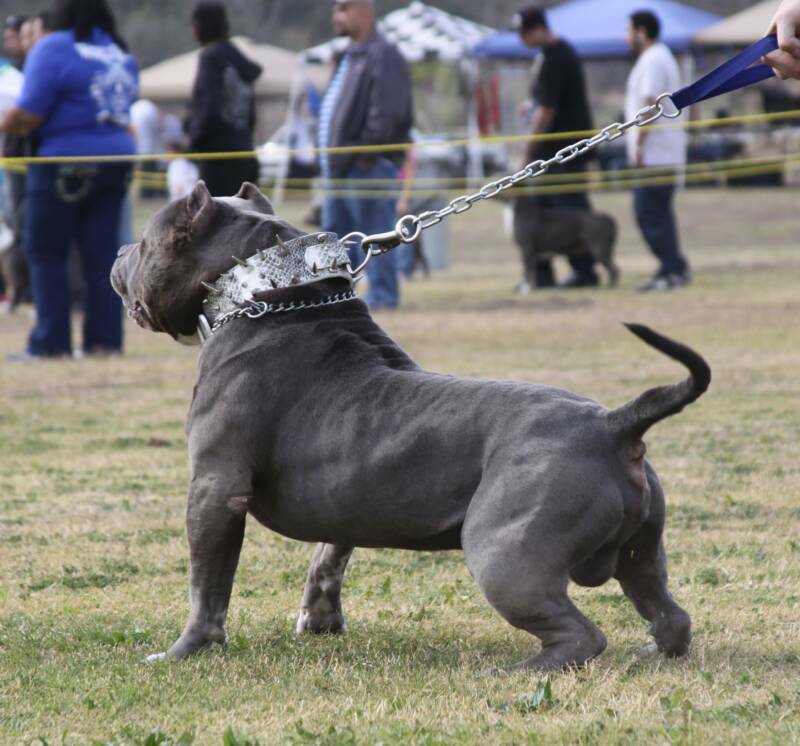 BOSSY KENNELS IS THE #1 PITBULL KENNEL ( BREEDER ) WEBSITE CA CALIFORNIA.WE BREED AND SELL BULLY STYLE PITBULL PUPPIES HERE AT OUR KENNEL.THE PIT BULL PUPPIES WE SELL ARE FAMOUS AND WORLD WIDE BLOODLINES, OUR PITBULLS FOR SALE ARE EXTREME. 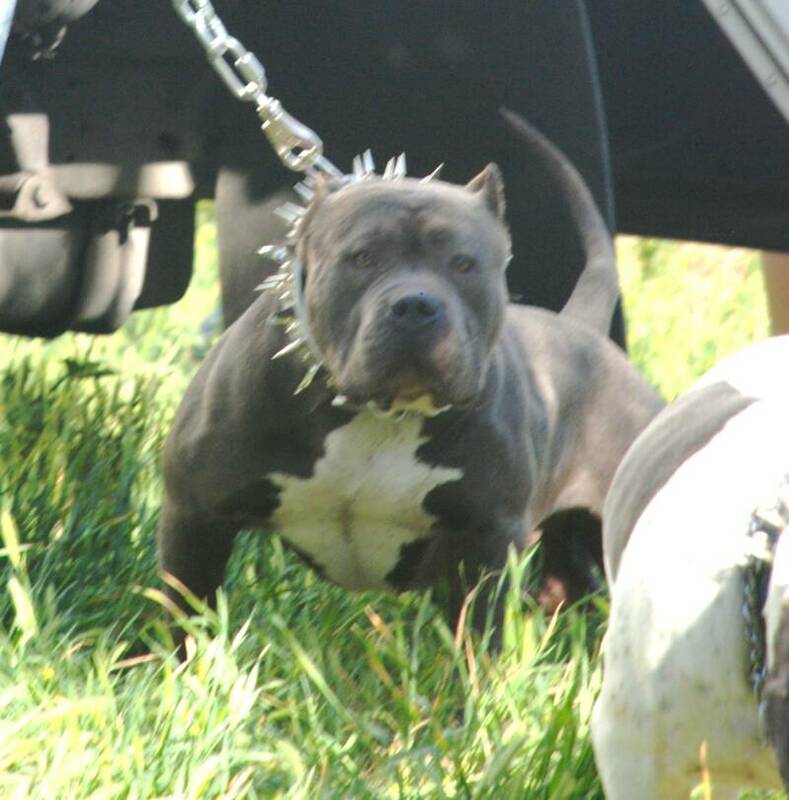 OUR BREEDING PROGRAM IS AIMED AT A STRUCTURE TO PRODUCE SHORT TALL AND MEDIUM SIZED WIDE XXL BLUE PIT BULLS.WE ALSO HAVE ACCESS TO SOME OF THE BEST AND MOST XTREME AND LARGEST BIGGEST BADDEST BLUE PITBULL STUDS IN THE COUNTRY, OUR MAIN AIM AND GOAL IS TO PRODUCE BIG XTREME BULLY STYLE PITBULLS WITH MUSCLE ON TOP OF MUSCLE OVER 100 POUND PITBULLS. 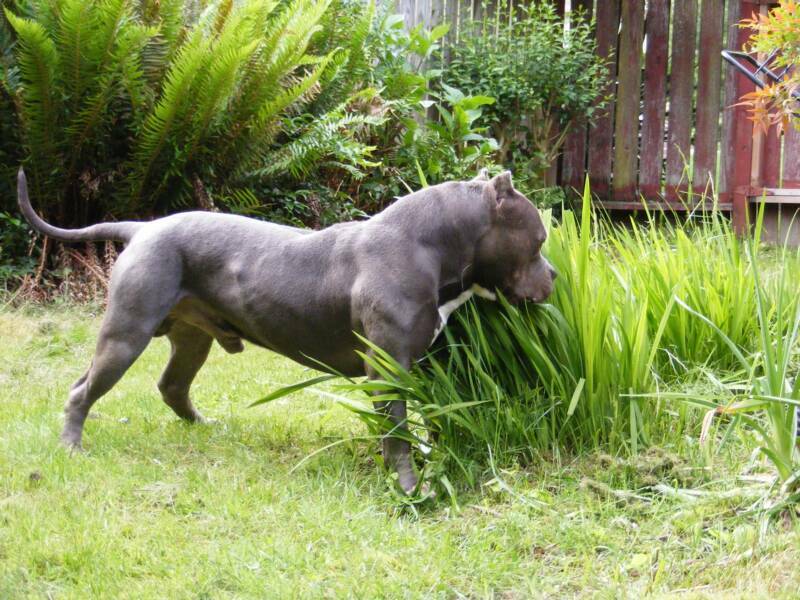 WE WANT OUR PITS TO HAVE BIG BONE, BIG HEAD, AND LOTS OF MUSCLE. Bossy Kennels takes pride in being a breeder of high, top quality "Pitbulls" and being a top quality "Pit Bull breeder" or "Pitbull Breeder" speiclaizing in the XXL huge short medium or tall "American Pitbull Terrier" and specialize in "blue pitbulls" in particular, our "blue pitbull puppies" or "blue American Staffordshire terriers for sale" only come from the top and best bloodlines in the country including, Juan gotty, King Lion, West Side Monster, and many more "famous pitbulls". 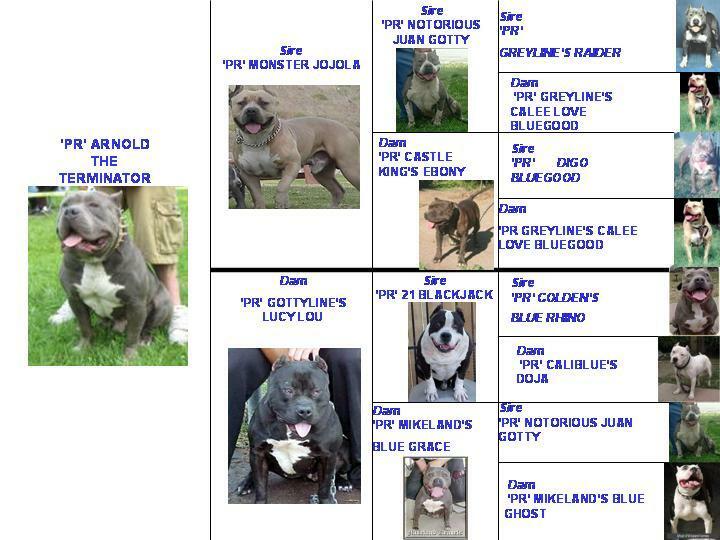 We almost always have "blue pitbull puppies for sale", or "blue pitbulls for sale", as we have breedings all different times of the year. 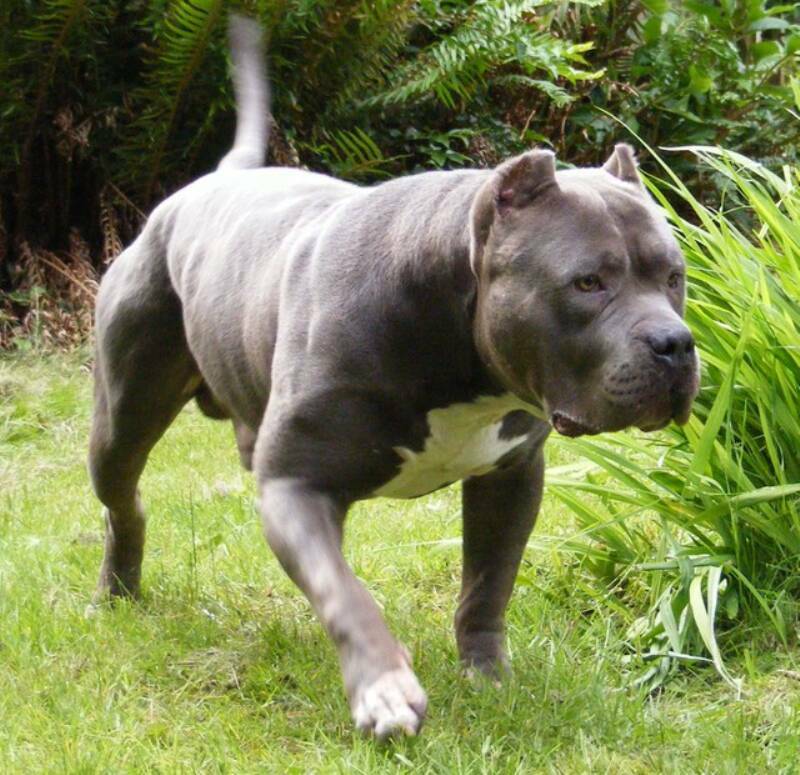 Here at Bossy Kennels we have been breeding the "American Pitbull Terrier" or "American Staffordshire Terrier" also known as "pitbulls" or "pit bulls" or more specifically "blue pitbulls" or "blue pit bulls"at our pit bull kennel or pitbull kennel for structure, size and temperment. 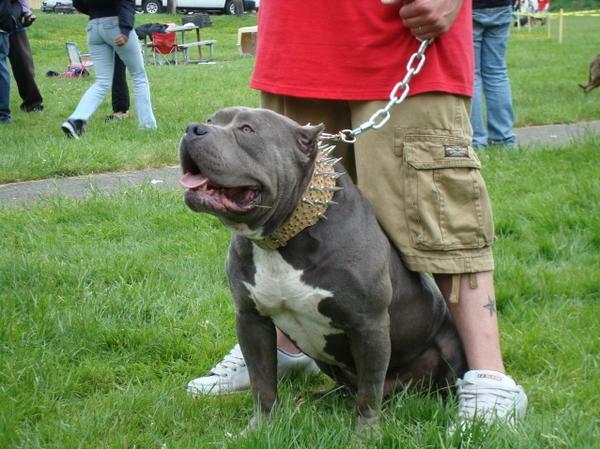 We breed "blue pitbulls" or "American Staffordshire Terriers" here at our "pitbull kennels" ever since we fell in love with the "blue pitbull". All of our "American Pitbull Terrier" and "blue pitbulls" are ukc registered and all of our "pitbulls" or "pit bulls" come with complete "pitbull" UKC registration papers. 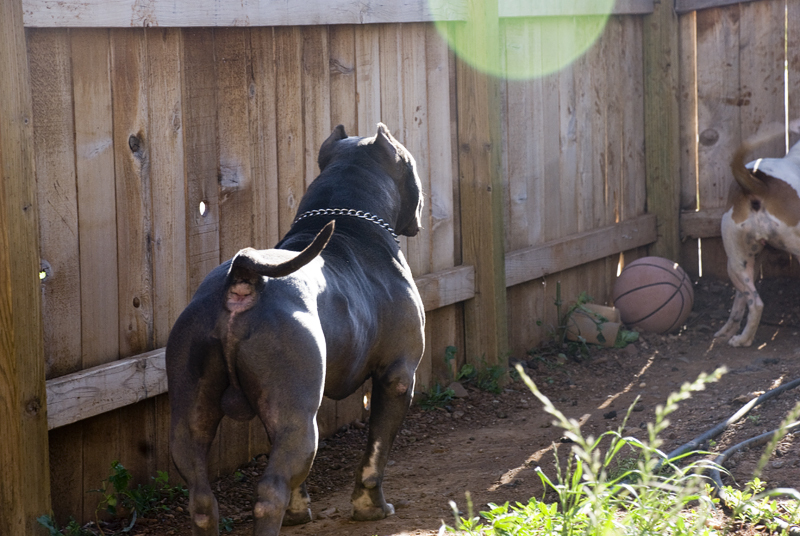 We know that we have some of the best "pit bull" bloodlines in the Country here at our "blue pitbull" or "Blue pit bull Kennel" or "Pitbull Kennel" and we will continue to improve our "blue pitbulls" dog bloodlines and only produce bigger and badder "XXL blue pitbulls" and "Xtreme Bully Pitbulls" and "Bully Pitbulls" and "Massive Pitbulls" as we evolve to be the top "Pitbull Kennel" or top "Pitbull Breeder" in the Country. Our Goal is to have the very best "pitbulls" in the word and to be producing the finest "American Staffordshire Terriers" or "blue pitbulls" the world has ever seen. Please stay tuned to our "Pitbull Kennel" if you wish to see the ground tremble as our generation of "pitbulls" or our "pitbull kennel" drops some of the "biggest pitbulls in the world" or the "biggest pitbull puppies for sale" anyone has ever seen. 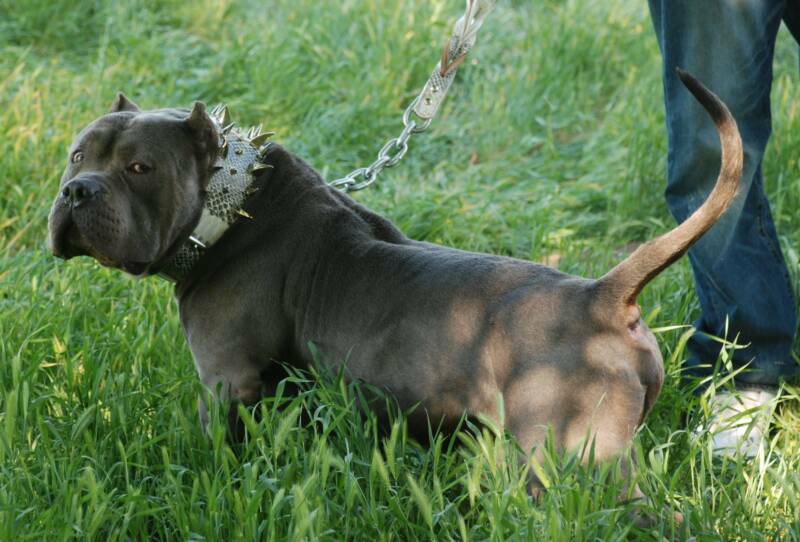 We love the "American Pitbull Terrier" and we strive to produce the perfect dog in all of our breedings.